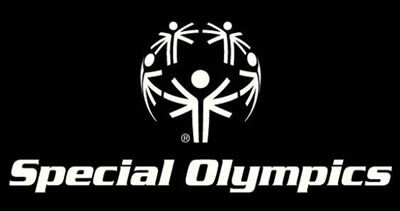 For each visitor to Special Olympics Wyoming Web page, our server recognizes only the consumer's IP Address. We may review the ip address for internal purposes and then discard it. Unless your e-mail requests a response, Special Olympics Wyoming will not ordinarily retain your e-mail, postal or telephone information (if provided). If you request information or products or if you have a complaint, and we are unable to respond, your request may be forwarded to an Special Olympics Wyoming member that we believe can adequately respond. Your request would be forwarded along with any e-mail, postal, or telephone information you have provided. We will not forward your request if you ask that we not do so. If you are an Special Olympics Wyoming supporter or volunteer, we compile lists for communications and marketing purposes. We will provide that information to Special Olympics Wyoming partners who we believe provide goods and/or services that might be useful. You may ask us to remove you from this list by contacting us at 307-235-3062.